Q:How many ounces do these bottles hold? 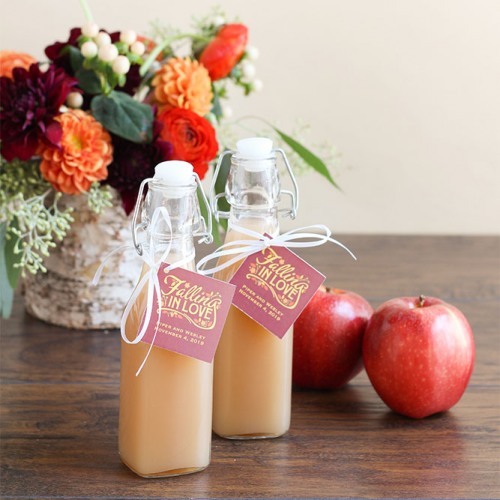 Wow your wedding guests with a homemade favor packaged in these beautiful swing top glass bottles. Perfect for filling with homemade vinegars, spices, liquor and more, these bottles feature a pretty square design as well as a spill proof lid. Add your personalized tag or label to complete your desired look.